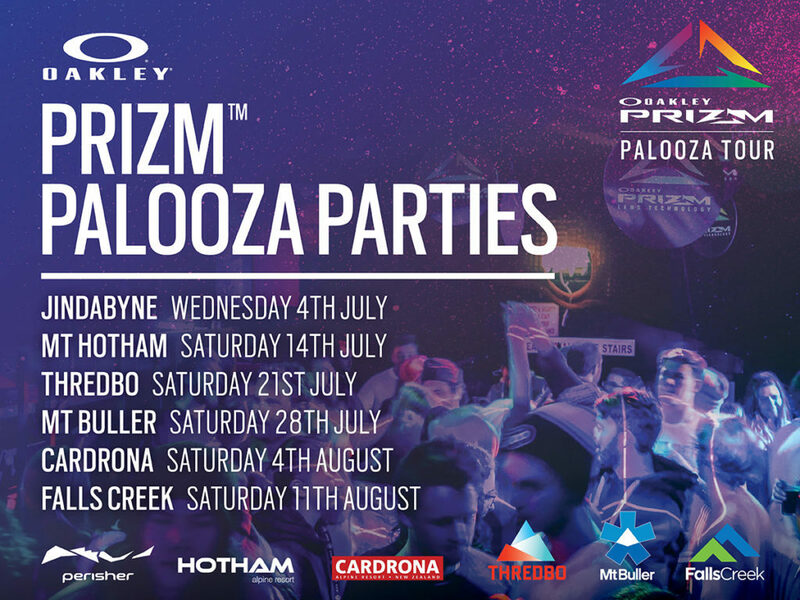 Oakley Prizm Palooza Tour Only Has Two Stops Left! 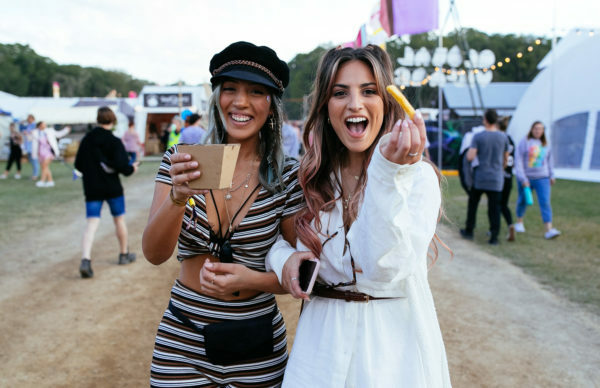 Having blasted around Australia for their run of free parties, the Oakley Prizm Palooza Tour has just two more stops this season. 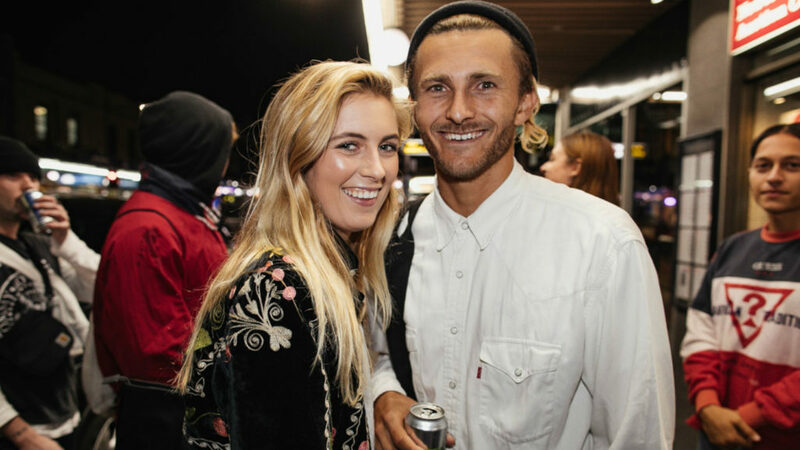 The Oakley Prizm Palooza Tour has been blowing in and out of snowy towns like a hurricane over the last month, leaving a trail of sweaty dancefloors, Oakley giveaways and satisfied punters in its wake. And now there’s only two more stops left on their tour, meaning it’s your last chance to join in on the party for 2018. Hitting New Zealand’s snowy playground Cardrona this Saturday (info here) before heading back over to Fall’s Creek the following Saturday (info here), the tour will be finishing things off with a big bang, so you should probably try your very hardest to get yourself along any way you can.